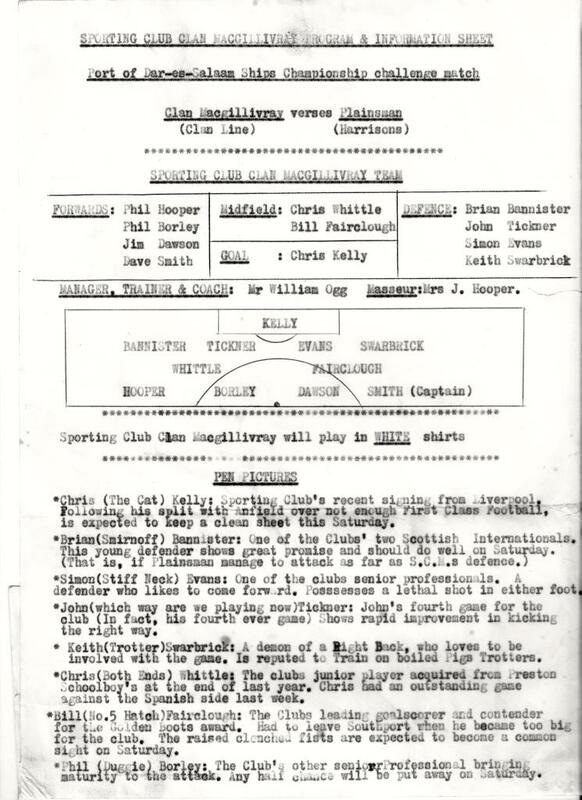 Hopefully attached is a copy of a 'football programme' that was compiled by James Dawson (RO on Clan MacGillivray), I think the game took place November/December 1978. I am unsure what section you can put this in, if you are going to use it. Does anybody remember the thunder boxes? 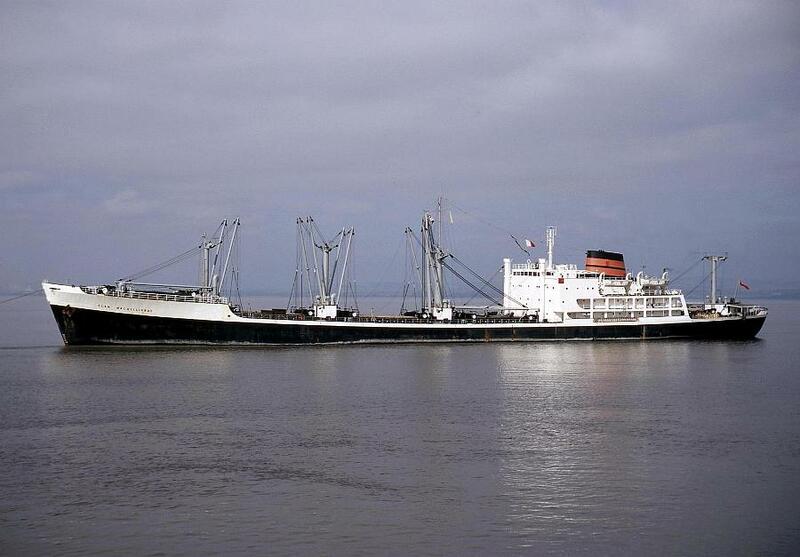 The one in the photograph was on the Clan MacGillivray whilst at anchor off Kakinada, India. 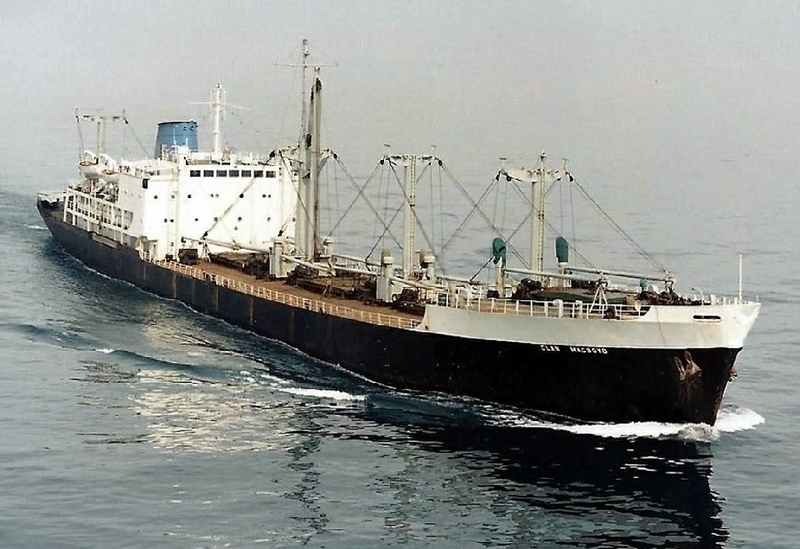 The dhows laden with tea were towed out to the ship and the cargo was transferred using the ships derricks, the dhows thereafter sailed back to port. The ‘dockies’ stayed onboard the ship on the deck, they brought everything with them including their cooking implements. The smell was unreal and we were constantly offered food from the dockies. Boats used to come alongside and offer live chickens or prawns in return for empty paint tins or small drums. On one occasion a dockie was occupying the thunder box when a dhow had its sail up ready to return to port and a gust of wind got up, the mast of the dhow collided with the thunder box and the poor dockie had to scramble over the rail whilst in mid-motion! !